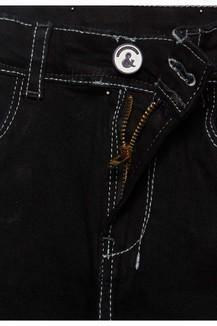 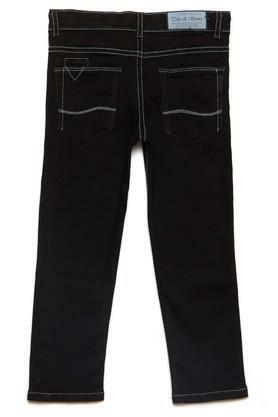 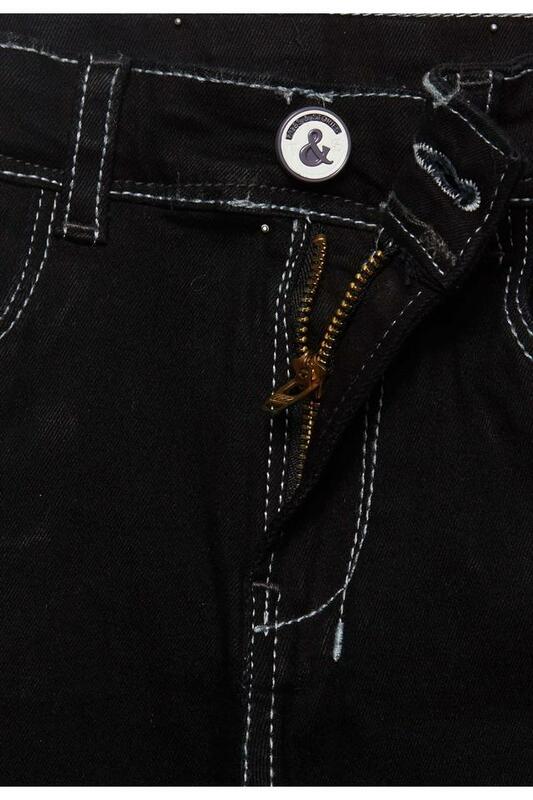 Perfectly tailored to fit, this pair of trendy jeans from Tales & Stories is sure to make your son look dashing. 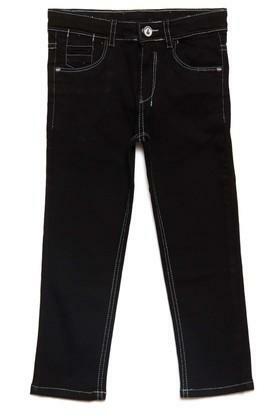 Sporting a solid pattern, this pair of jeans is made from good quality fabric is sure to appeal to him. 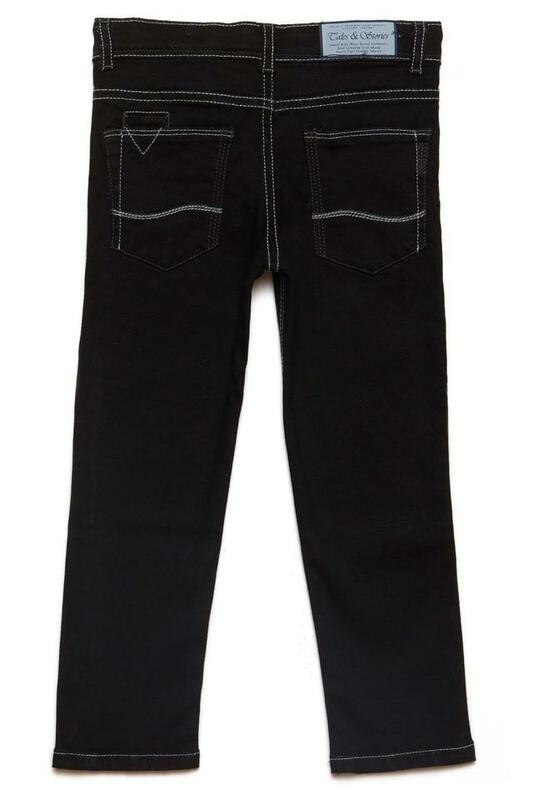 Upgrade the clothing collection of your son by including this pair of jeans. He can club it with a tee and a pair of loafers to flaunt an adorable look.